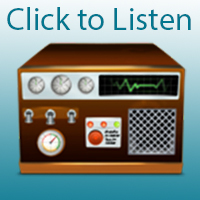 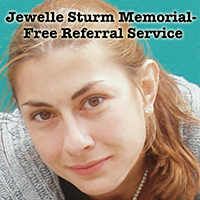 WIT offers free referrals for individuals suffering from alcoholism or addiction. 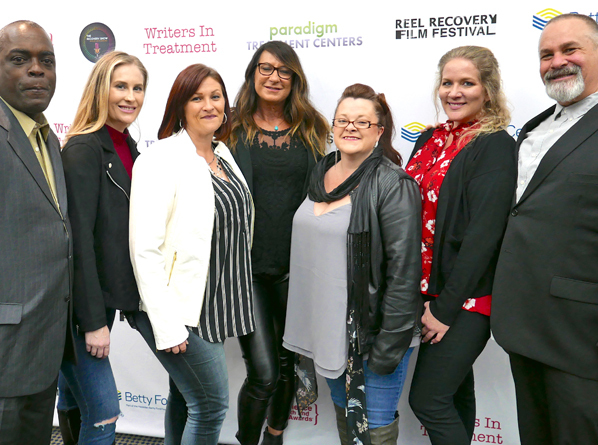 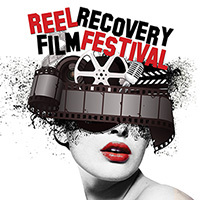 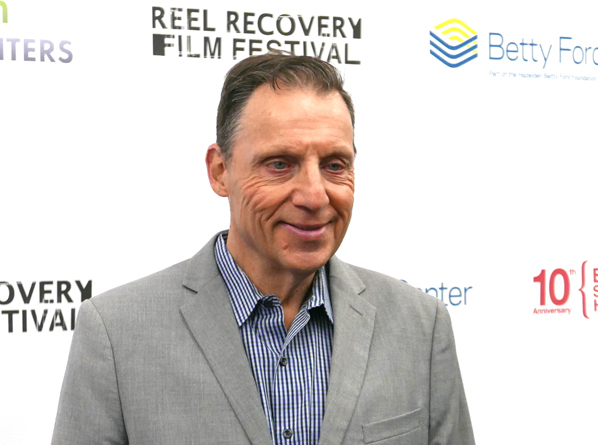 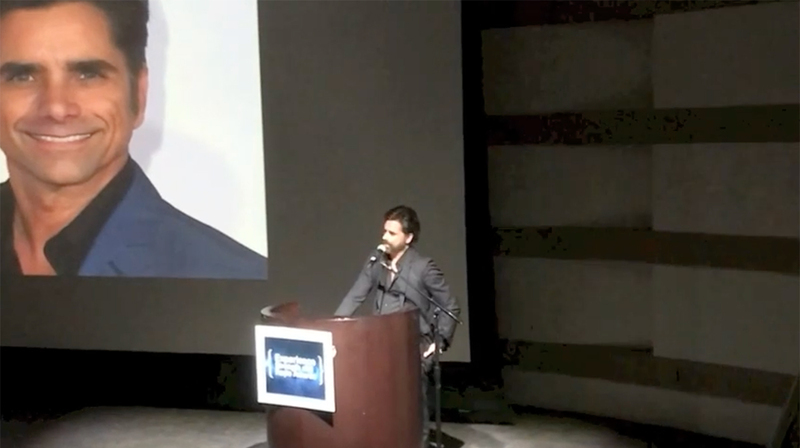 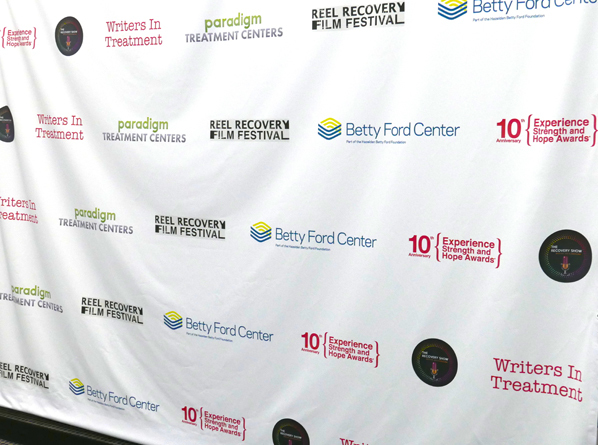 We publish the weekly Addiction/ Recovery eBulletin and produce the national REEL Recovery Film Festival & Symposium. 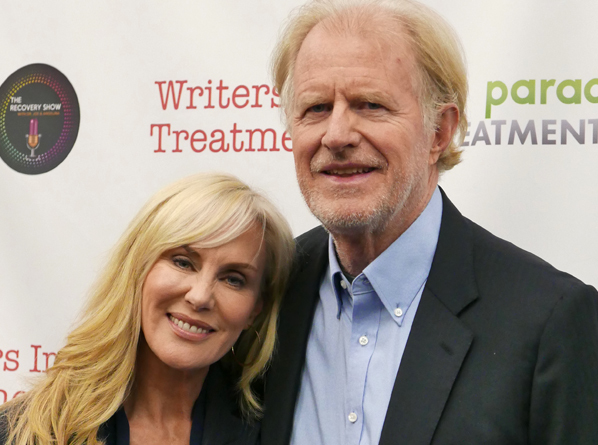 Rachelle Carson with host Ed Begley, Jr. 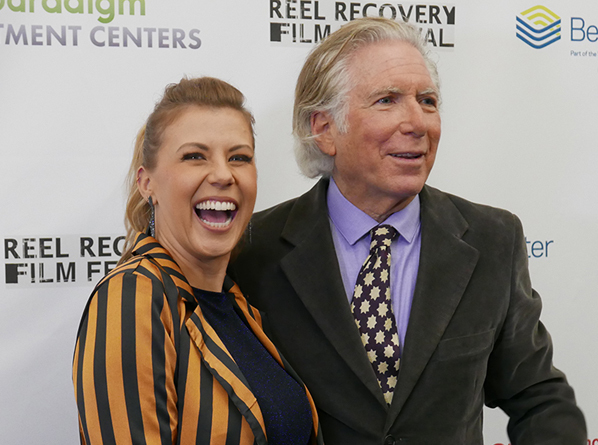 The charity event is a celebration of the benefits of clean and sober living and the importance of humor in the recovery process. 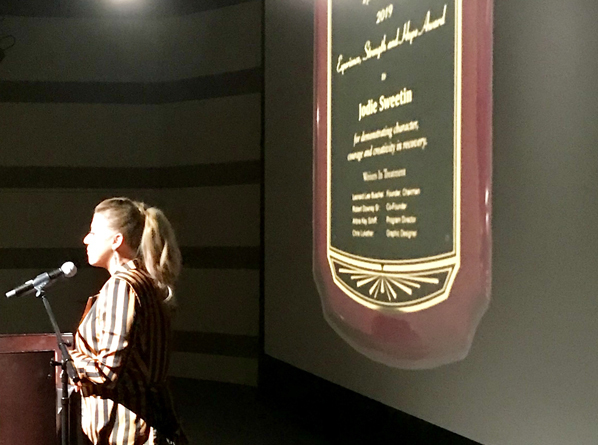 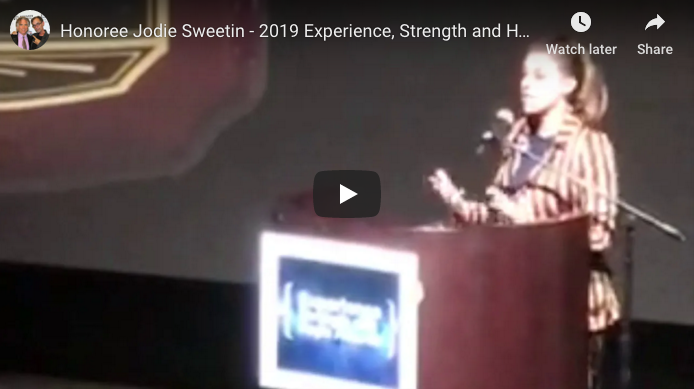 Watch Jodie Sweetin speak at the 2019 awards show. 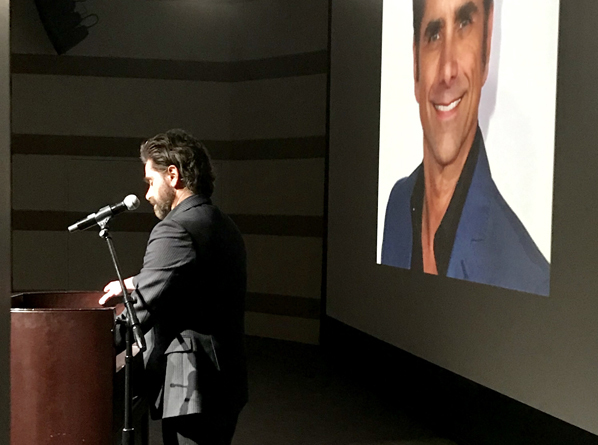 Watch John Stamos thank Jodie Sweetin at the 2019 awards show. 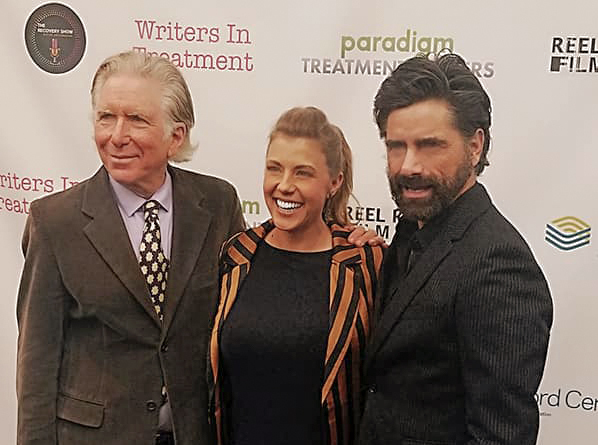 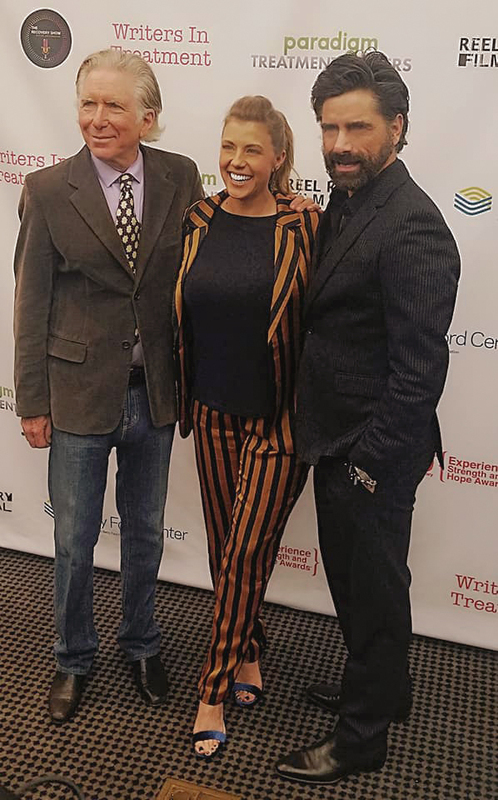 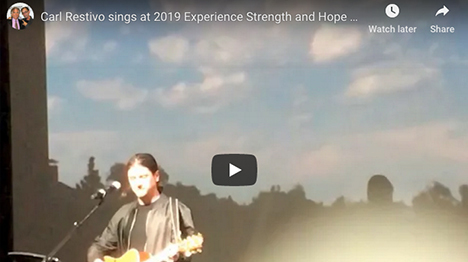 Watch Carl Restivo sing to honoree Jodie Sweetin at the 2019 awards show. 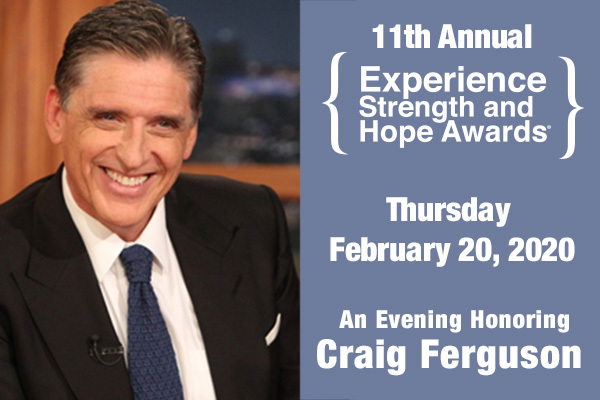 8th Annual Experience, Strength and Hope awards show. 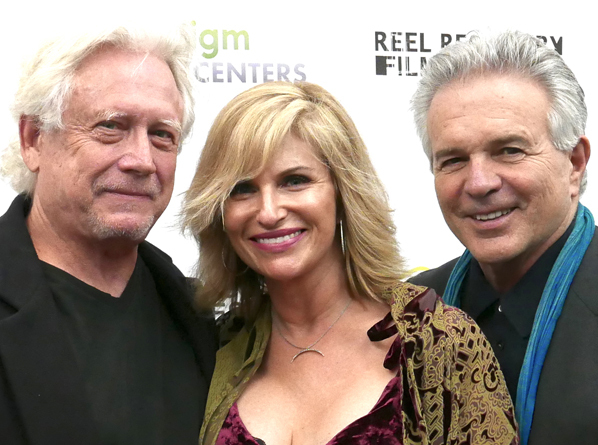 Joe Walsh agrees to do a duet with Tammy Cash. 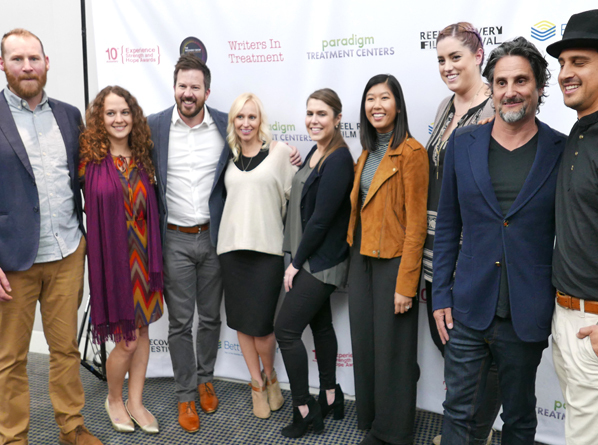 8th Annual Experience, Strength and Hope Awards honors Pat O’Brien.